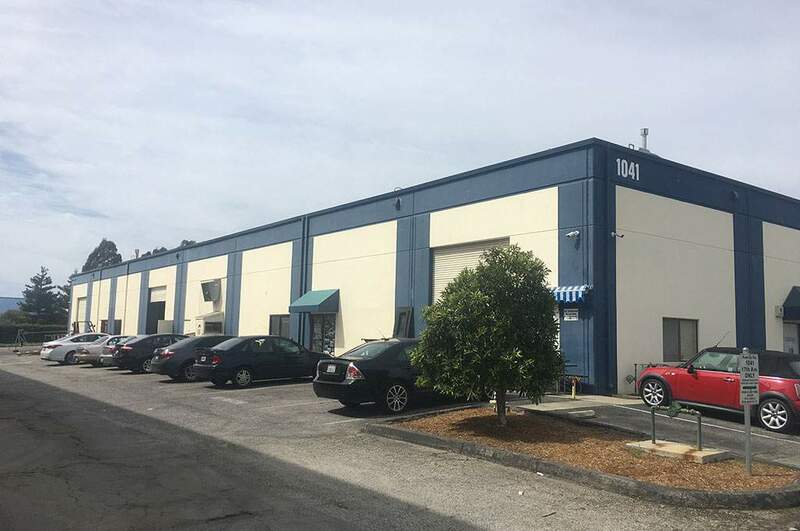 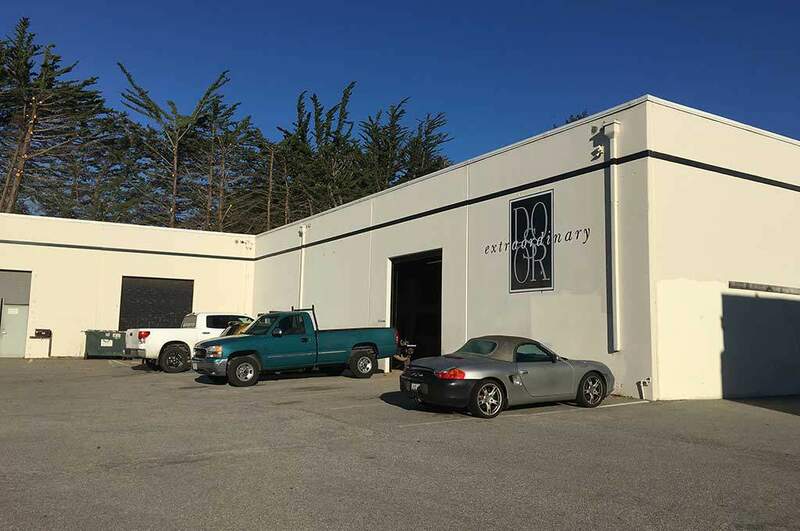 Industrial • Managing Your Investment - Allen Property Group, Inc.
+/- 20,000 square foot warehouse currently occupied by four tenants in Mid-Santa Cruz County. 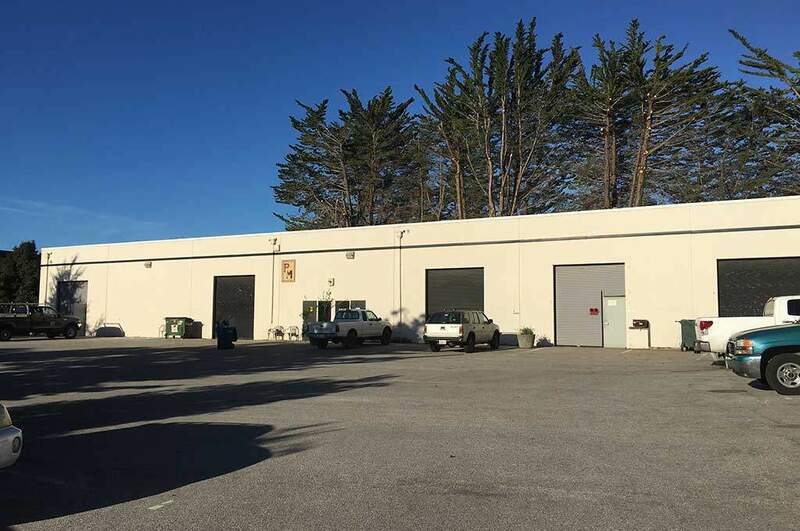 +/- 11,000 square foot warehouse in convenient Mid-Santa Cruz County location. 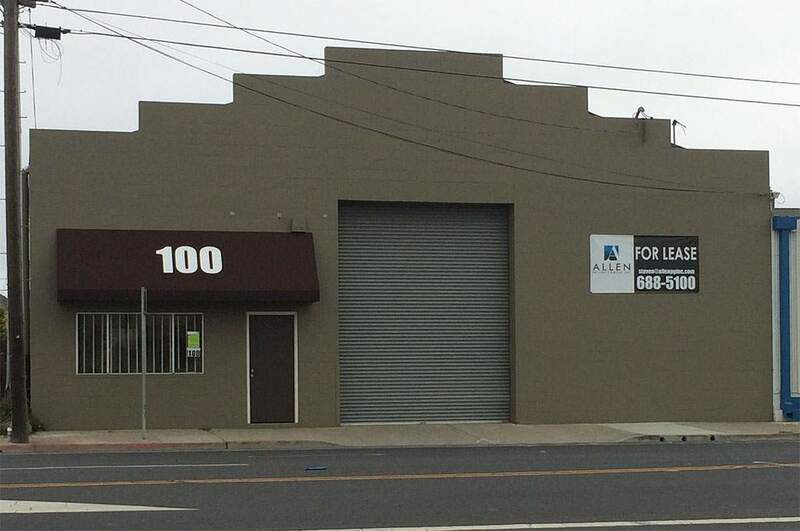 Building is currently leased by two businesses. 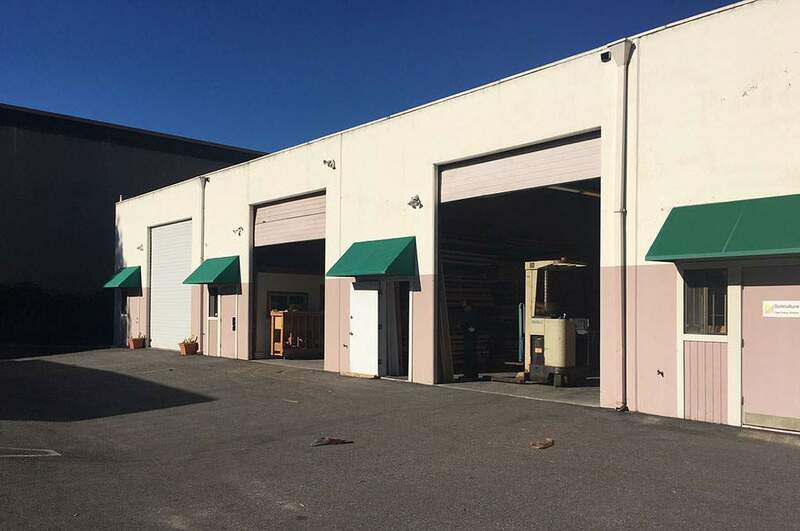 +/- 18,000 square foot warehouse currently leased to five different businesses ranging from high end craftsmen, surf board shaping, eye glass manufacturing and a machinist. 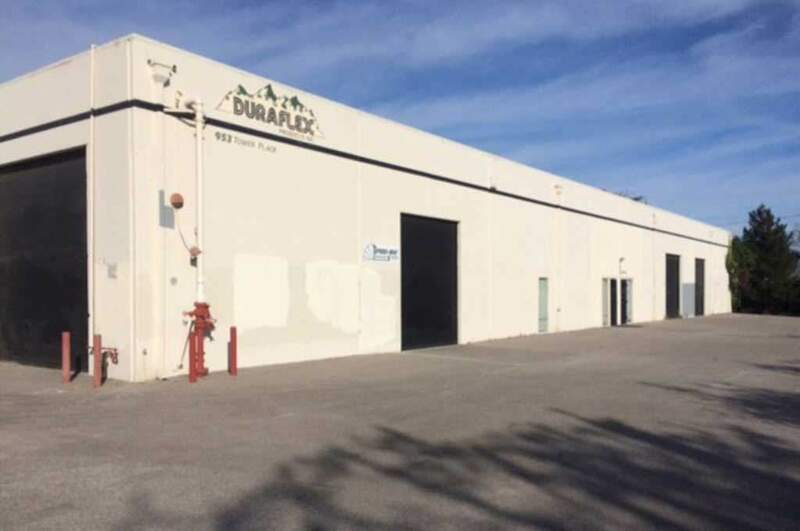 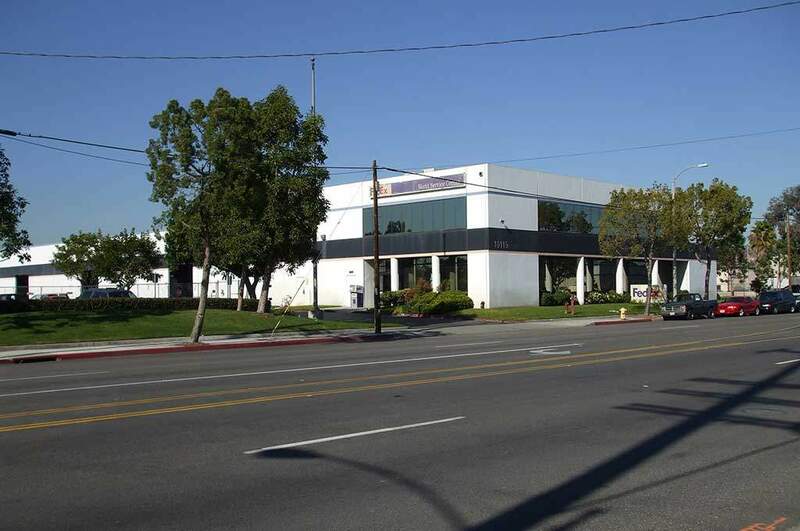 +/- 10,000 square foot warehouse currently leased to two different businesses. 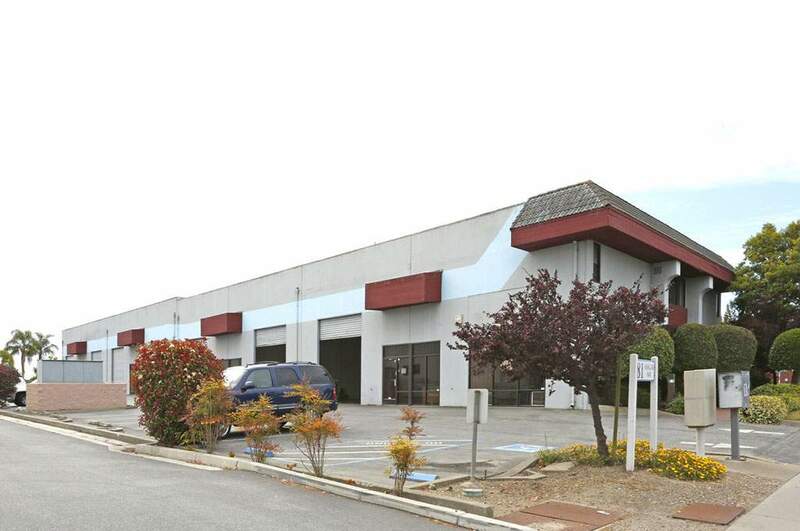 +/- 42,000 square foot distribution warehouse master leased to a national shipping company.